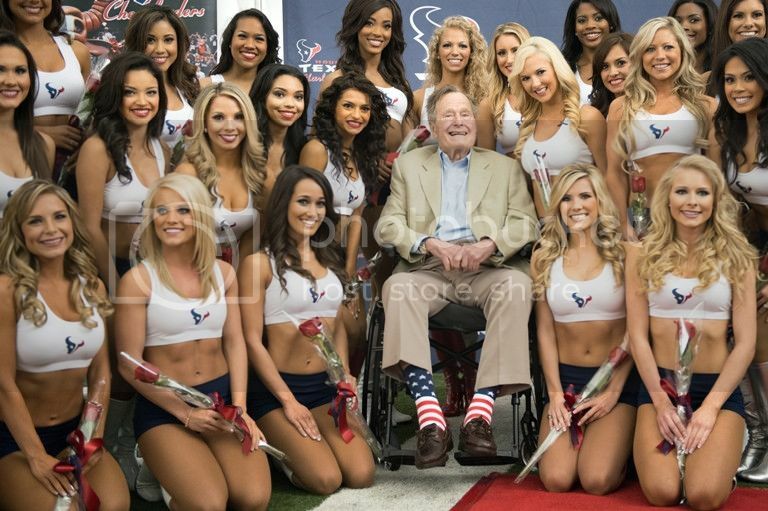 Bush senior does indeed like male cheerleaders too, so much so that he even raised his son George to become one. 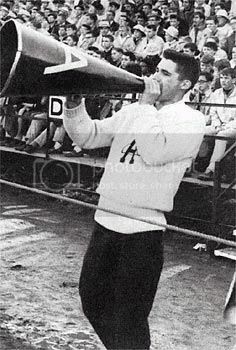 George W. Bush was both 'Head Cheerleader' at all-male Phillips Academy boarding school in Andover Massachusetts and a cheerleader at Yale Universty, where he joined 'skull and bones,' just like his father and grandfather Prescott, the Nazi financier. Bob Chapman: "Kissinger and The Bushes Are Famous Pedophiles"
George H.W. Bush: Evil Population Control Ghoul- "Rubbers Goes To Congress"
So much for "Republican supreme court nominees" such as Bush appointee John Roberts standing up for 'smaller government'! Also, an explanation of how 'compulsory auto insurance', which is largely supported by repubs and dems alike, led the way to obamacare.